Bavarian Bistro At Austin Film Studios! Sorry – Bavarian Bistro Opening Still Delayed! 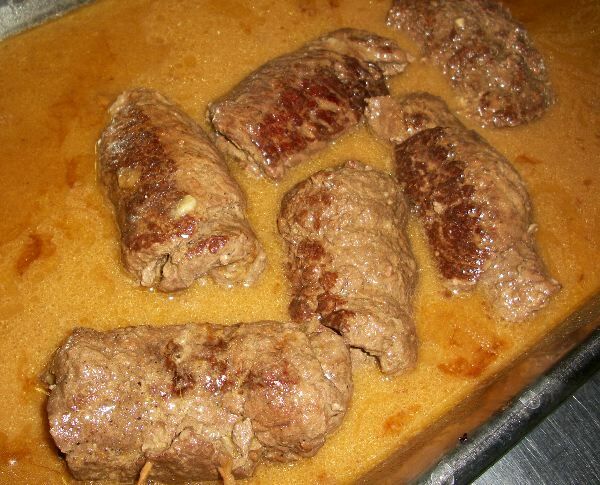 Bratwurst Made From Veal – You Like? Chefs Secret Recipes – Not At Chef Keems Bavarian Bistro! Chef Keem at the Bavarian Bistro does not keep any secret recipes. He shares all his chef’s secrets through blogs and personal conversations. I Love To Embarrass Myself – Is That So Wrong? Wiener Schnitzel and Jaeger Schnitzel are not the same dish. 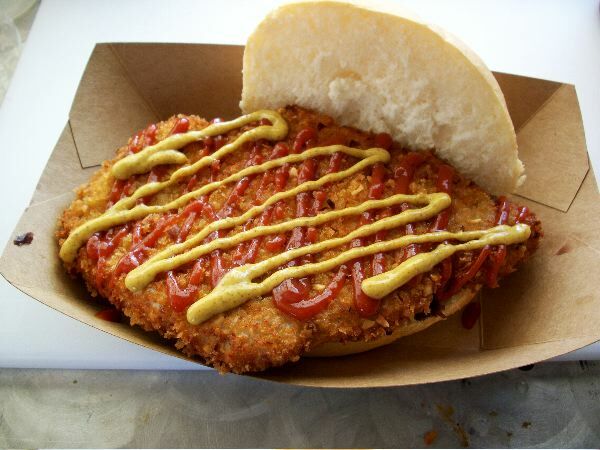 Learn the facts and find out about a deliciously crunchy and lightly spicy breading recipe. 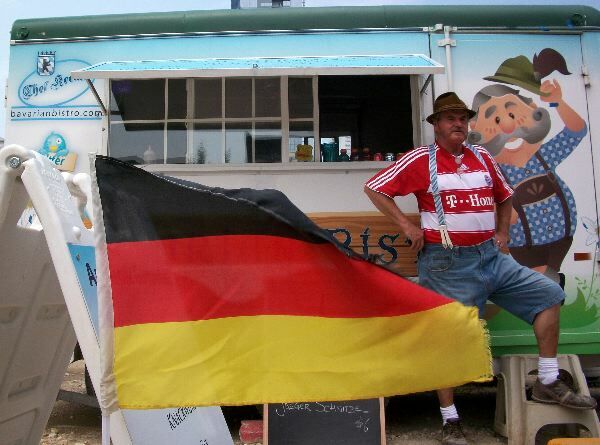 Our Bavarian Bistro trailer is here. Look for our opening in early May. Bratwurst comes in many varieties. Our favorite is Nuernberger Rostbratwurst, a thinner link with a heartier flavor than regular German bratwurst.